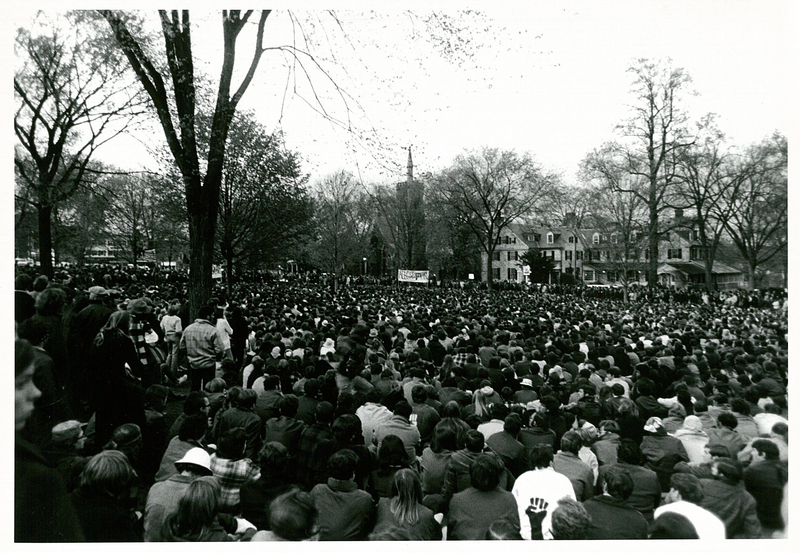 On May 5, 1970, students and faculty of Amherst College joined more than 1,250 other colleges and universities in a nationwide student strike. On April 24 Armenians commemorate the genocide of 1915. The event is marked every year, but the centenary in 2015 has particular resonance and will be widely noted. Even so, what happened in 1915 and the years that followed was not the first time of troubles for Armenians in Turkey. The nineteenth century had seen many massacres and had ended with several years of intense conflict now known as the “Hamidian Massacres” (named for Sultan Abdul Hamid II and the troops, mostly Kurdish, he used against the Armenians). Since several Amherst College missionaries were in the region for decades, the Archives and Special Collections contains many eyewitness accounts of what happened during the last years of the century. 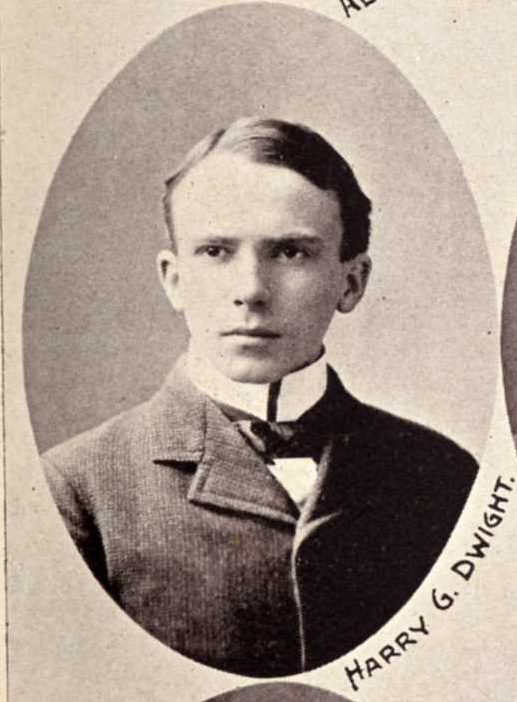 Most of the missionary accounts are in fairly obvious places, in what we think of as “missionary collections.” But there was one folder in another collection that lay quietly for many years, a folder in the Harrison Griswold Dwight Papers. 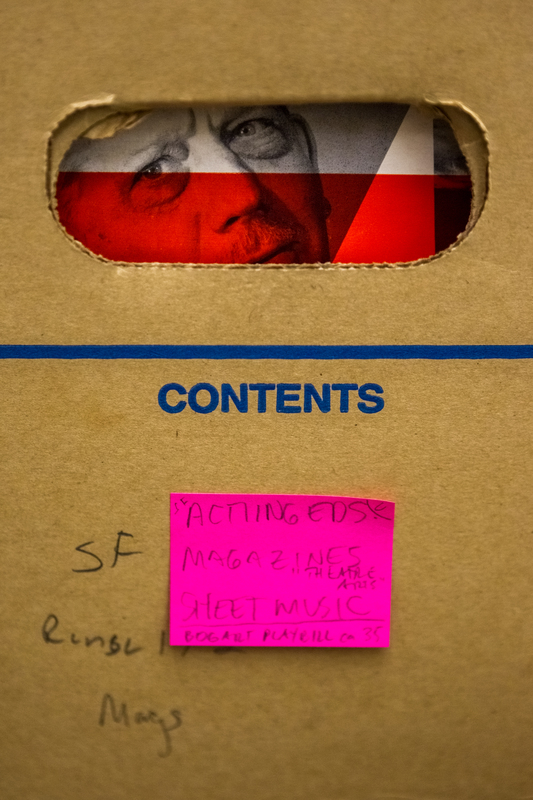 This is part of an ongoing series of entries being written about the Samuel French archives at Amherst College. M. Abbott Van Nostrand served as the head of theatrical publishing company Samuel French, Inc. for an incredible thirty-eight years, from 1952 until his retirement in 1990. Early on, he realized that French’s history and output could be immensely valuable to scholars, performers, and theatrical enthusiasts. Update: Happy April Fools Day! 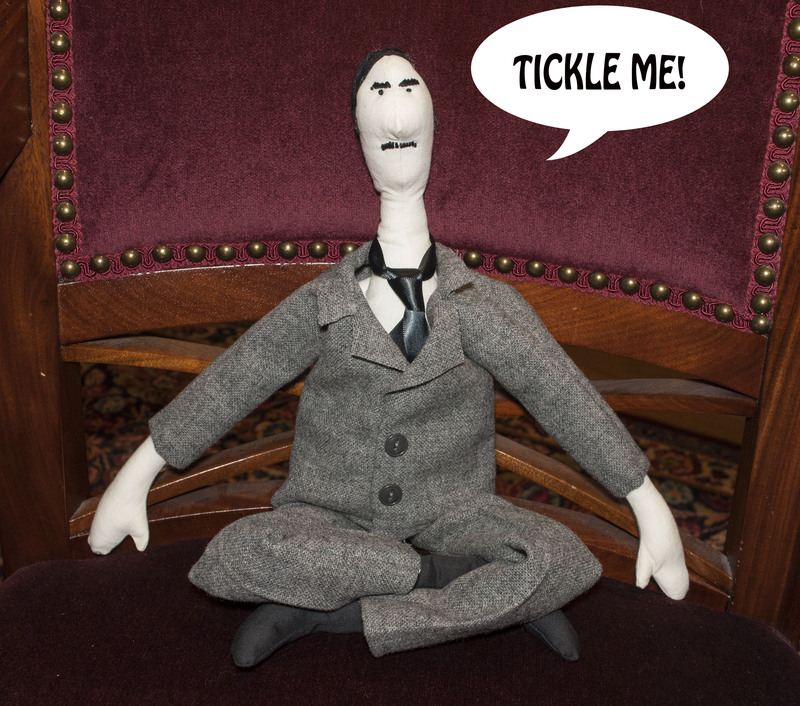 Amherst College Archives and Special Collections is very excited to announce our newest product: the Tickle-Me-Melvil (Dewey) doll! Now you can have your very own squeezable, huggable version of this library icon!